Using Abacus to reimburse your interview candidates is a great way to enhance a seamless interview process, and make sure that candidates get reimbursed easily and quickly. 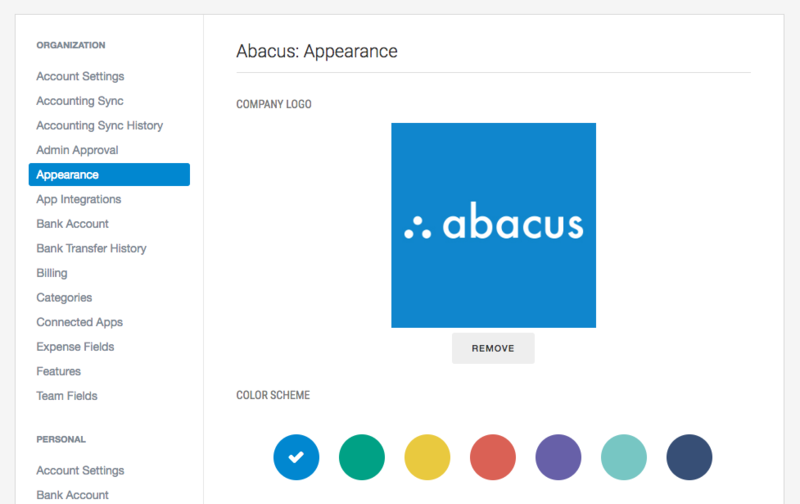 This article will make recommendations for features that are especially relevant for companies using Abacus to reimburse Interview Candidates. Please note, the Appearance feature is currently only available through our Enterprise plan. To learn more, please visit our pricing page to schedule a demo. 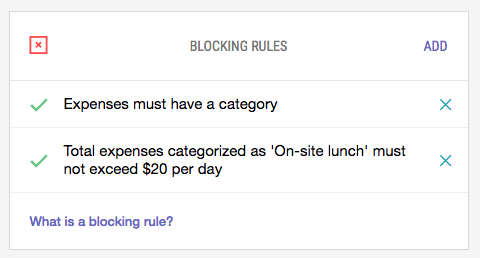 Using our rule-builder on your expense policy page, add budget rules for meals, hotels, and flights. Learn more about how to customize your policy and build rules here. 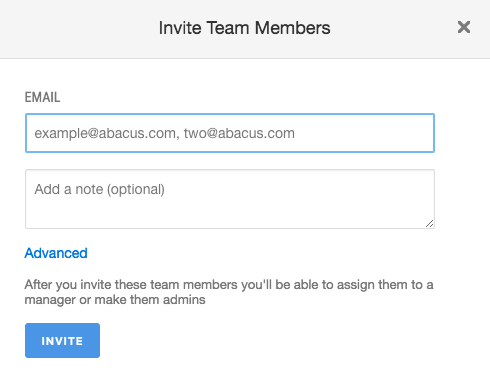 Our Team fields feature allows you to create custom fields that you can add to a candidate's profile. 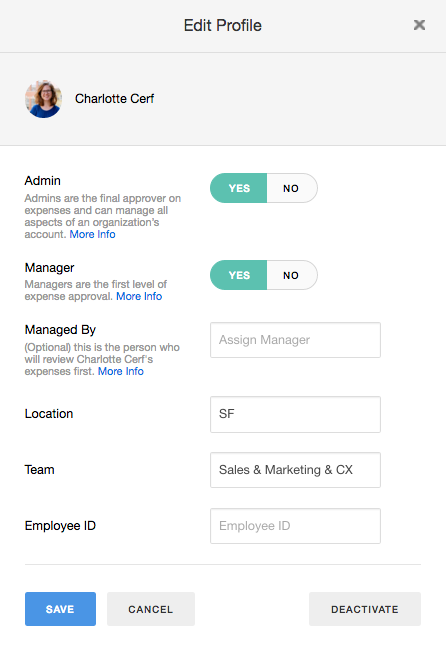 If you'd like to track candidate spend by Department, Location, or any other grouping, you can create a team field and assign it to users by following these instructions. 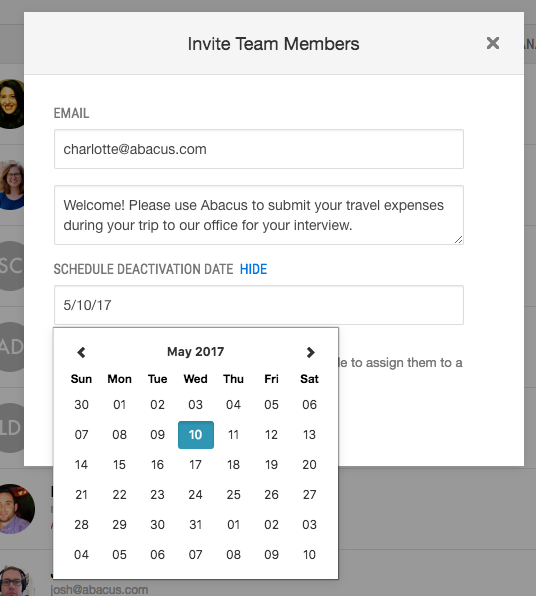 If you've scheduled an interview, or set a due date for when you want a candidate to have submitted expenses by, you can set a 'deactivation date' in advance - this is the date that the Abacus account will be automatically deactivated.